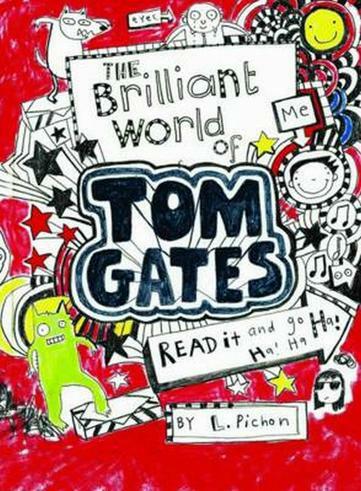 Last year we read the Tom Gates books by Liz Pichon. We met Liz in May when The Rib Valley Book Award 2012 was launched. 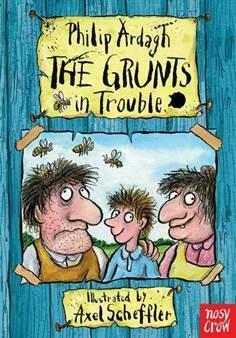 We think her books are great and some of us have read all three!